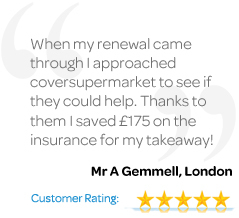 As part of our service to you we will assist you with any claim you need to make under your policy. When you first become a customer, important information will be contained in your policy booklet regarding claims. You must notify us as soon as possible of a claim or circumstances which may give rise to a claim.